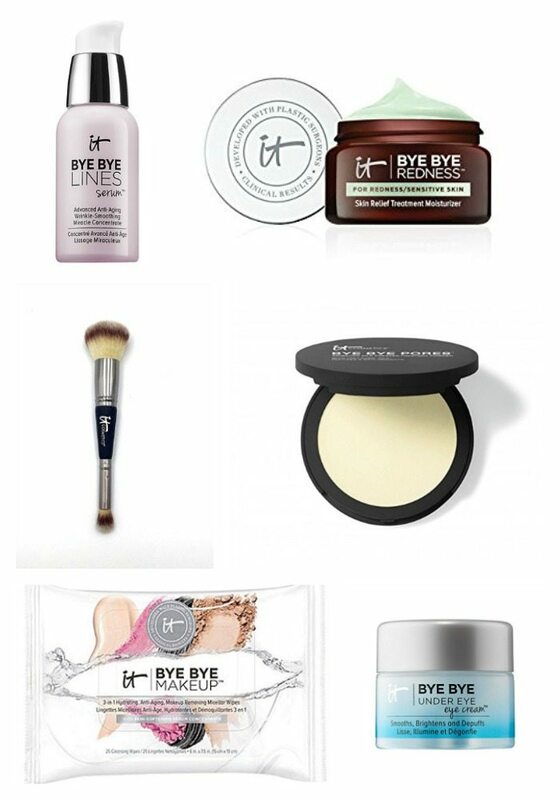 I received a package from the It Cosmetics team and it was packed with all of my anti-aging beauty favorites. Seriously, I love looking for multi-tasking products that practice what they preach. I need coverage, but I also need ingredients that are going to hone in on my wrinkles… err… my laugh lines. It Cosmetics has a fantastic makeup line – rich in color and variety. But their skincare line is just as amazing!!! Here are some of my favorite picks. In case you don’t have time to watch the full video, I pulled out a few favorites. These aren’t all of the items I speak about in the video above, but this list will get you started. An official introduction to It Cosmetics if you will!! Welcome to the club! Before I end this post, I want to call out one product in particular. 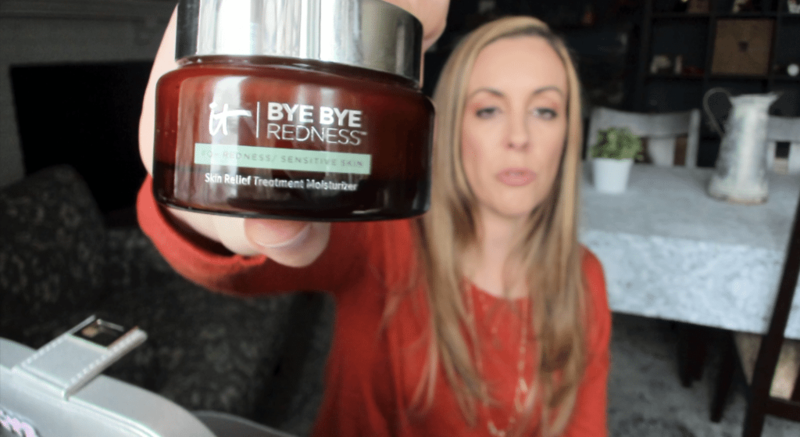 I talk about it for quite a bit on the YouTube video… if you have rosacea like me – USE THIS! It’s everything!! Do you use It Cosmetics? Have any of these at home already? Which is your favorite?